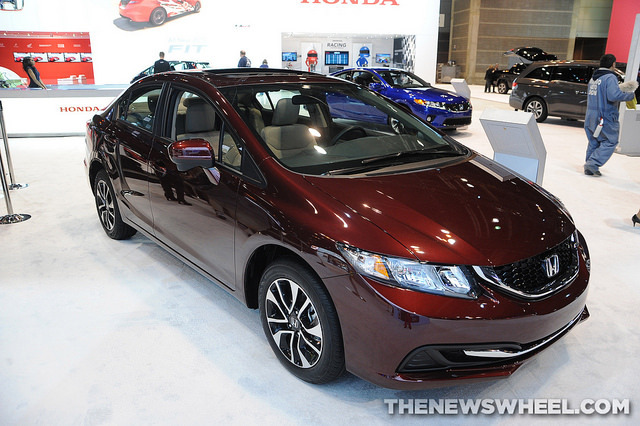 Another month, another impressive performance from the Honda Civic, Accord, and CR-V. Though Honda division was down 4.3 percent for the month, Honda June sales were quite strong at 129,023 units, many of which can be attributed to Honda division’s three heavy hitters. 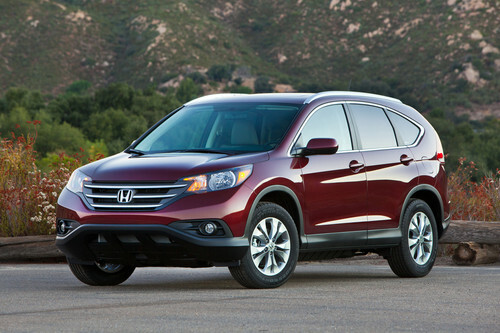 The Accord and Civic were Honda’s number one and number two volume sellers with 32,329 and 32,301 units, respectively. 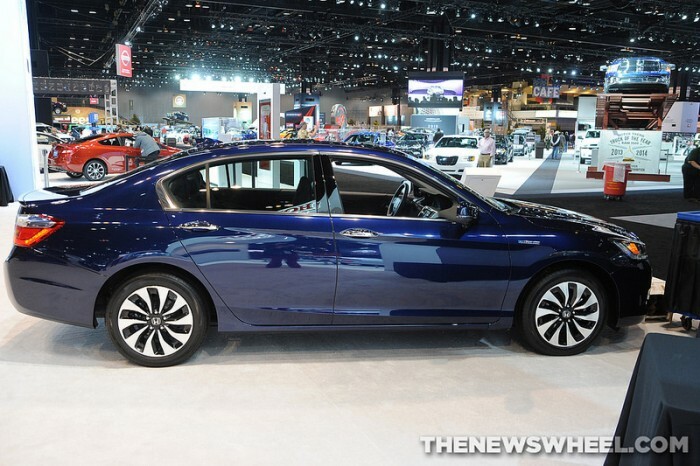 The Accord was up 2.1 percent year-over-year, and the Civic was up 8.7 percent. Despite not crossing the 30,000 unit threshold, the CR-V’s 26,129 units were good for a 6.1 percent year-over-year increase and solidified the vehicles’ best-ever half-year sales figure (154,692 models). Acura sales were down 18.6 percent, with only the MDX showing sales gains in the month of June on the way to closing out its best-ever six-month sales performance of 30,644 units sold.